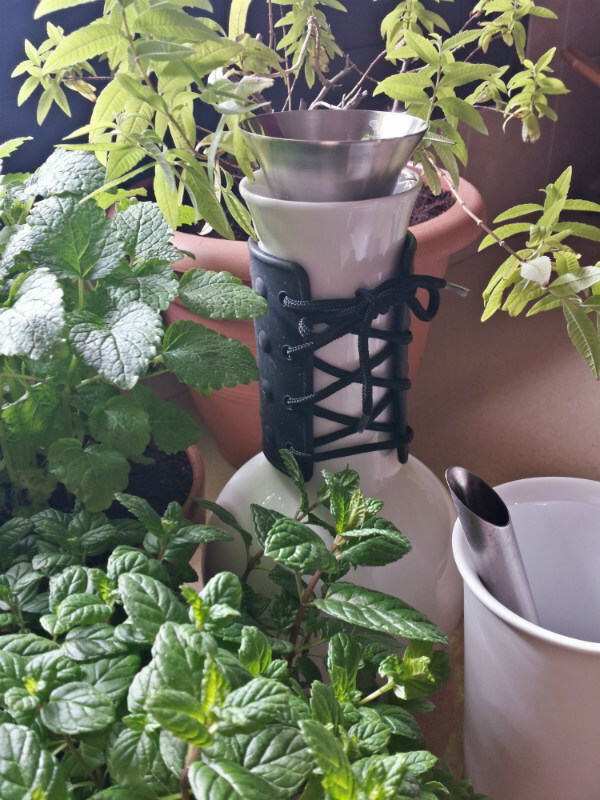 And if you like herbal teas, here’s another idea: why not create a tea garden in your kitchen? That way you can have fresh herbal tea whenever you like, straight from the plant to your cup. Not only do they taste delicious, but the scents that will permeate your kitchen are divine too! 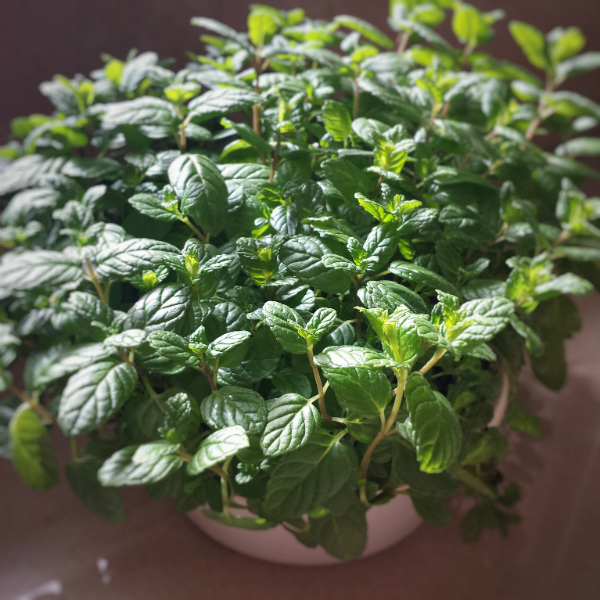 When you think about fresh herbal tea, peppermint might be the first thing that comes to mind. 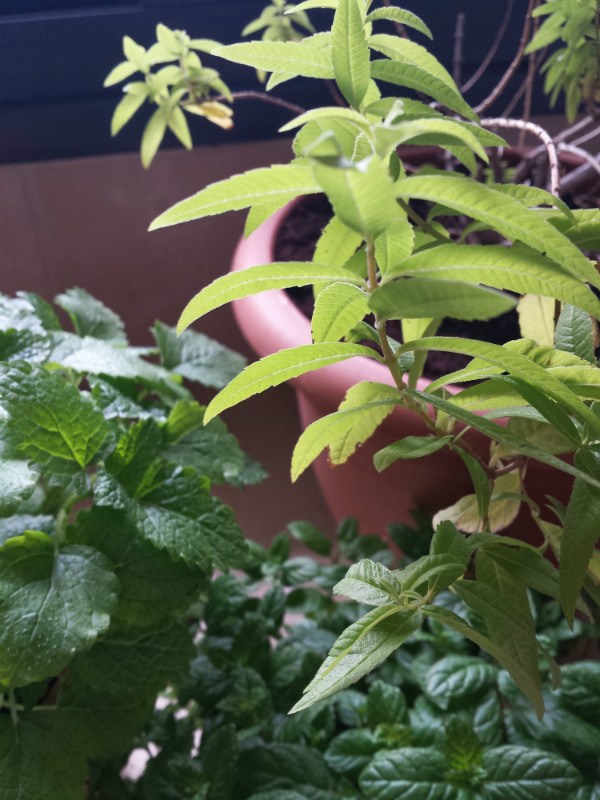 But there are plenty of other herbs you can use to make tea including lemon verbena and Melissa (also known as lemon balm) which both have a refreshing citrus lilt to them. 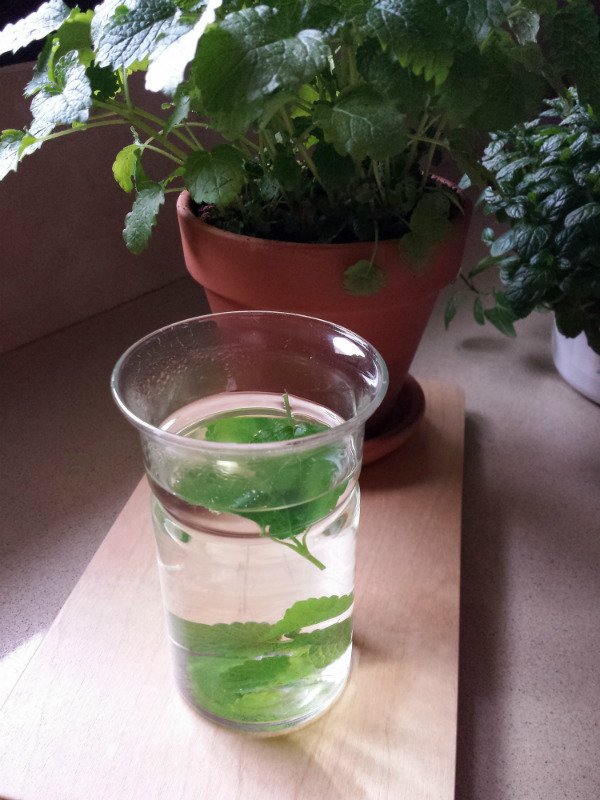 Making tea from your fresh herbs is so quick and easy. Simply pick a handful from your chosen plant and wash thoroughly. Then steep in boiling hot water for around three minutes, to allow the flavour from the leaves to infuse. And if you prefer your tea sweetened, add a touch of honey. If you aren’t keen on the idea of leaves swirling around your cup; you can use a tea infuser, which you then remove before drinking your tea. In addition to having a pleasant taste, there can be health benefits to drinking fresh herbal tea. Peppermint tea is known to settle the stomach, and is a natural stress reliever which helps to give you a better night’s sleep. It also acts as a natural decongestant so can help to clear sinuses. 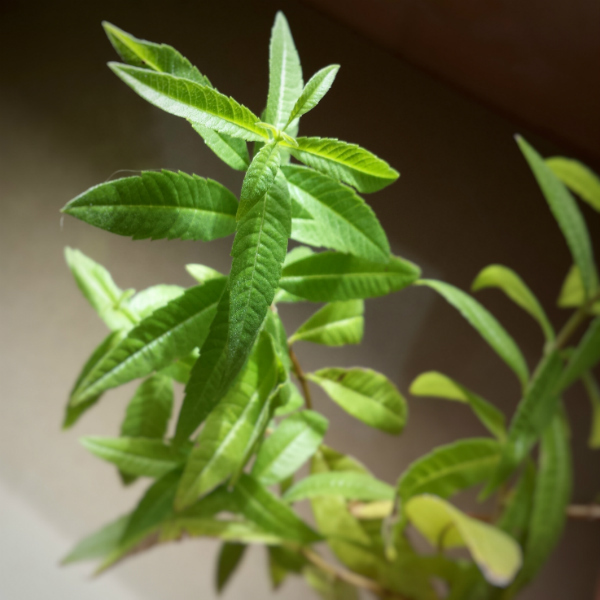 Lemon verbena can reduce joint pain, so a good one to drink after exercising. It is also thought to boost the immune system and may aid as part of a weight loss programme. 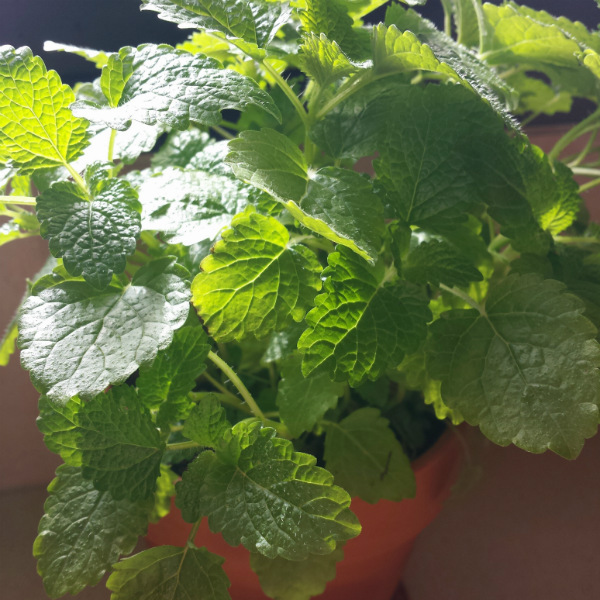 Melissa or lemon balm is thought to reduce anxiety and stress. And in a recent research study carried out by Northumbria University, it was found that it can increase your ability to concentrate. So an ideal tea to select when you need to be especially productive. Herbs are a great way to add some greens to your kitchen and I think they’re going to become a permanent feature in mine. How about you? 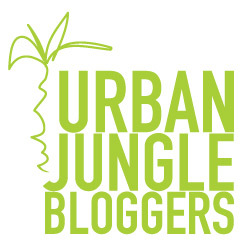 Urban Jungle Bloggers is a monthly series initiated by Igor of Happy Interior Blog and Judith of JOELIX.com. 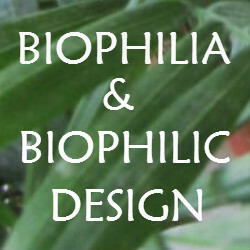 And if you’d like to see even more art and plants inspiration visit the Urban Jungle Bloggers website. 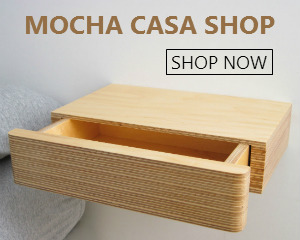 An excellent idea to create a little tea garden in the kitchen! I have not thought of that – whenever I think of kitchen and herbs it’s mostly those regular ones used for cooking. But herbs for teas, that’s smart! Thanks for the inspiration Sarah! 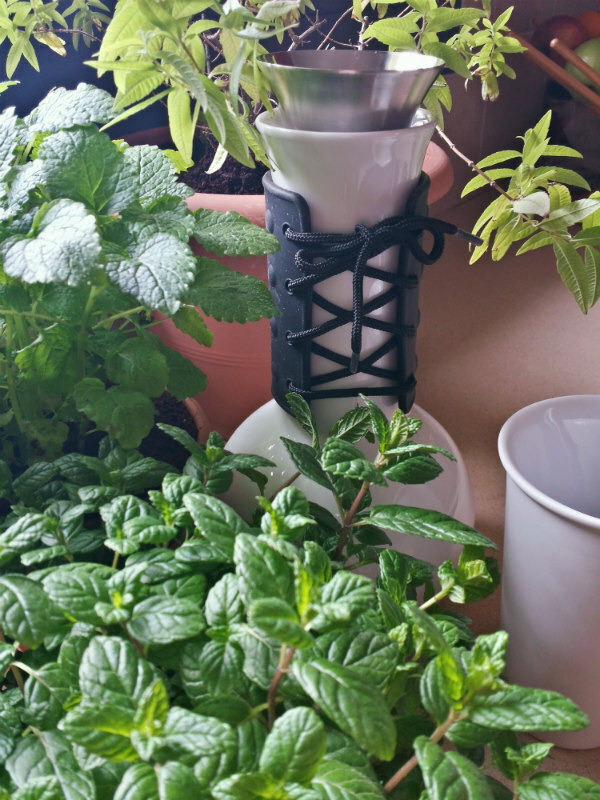 So pleased you like the idea 🙂 It was looking at my lemon verbena plant while thinking which plants to place in the kitchen for this feature that first gave me the inspiration.